The Co-op Local Community Fund supports local projects and has raised £39m since 2017. Every time a member shops at any Co-op store 1% of what they spend on Co-op branded products raises money for our project. 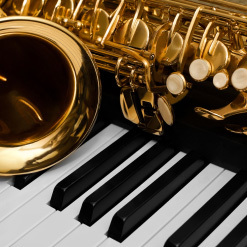 We are raising money to grow the Jazz Fringe and to provide performance opportunities on the big stage for local talent and especially young local talent..! 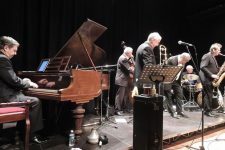 The Fringe is hosted by the Swan Hotel and runs in partnership with the Nathan Tomkins Trust, a local mental health charity who benefit from collections at Jazz weekend 27th – 30th June 2019.